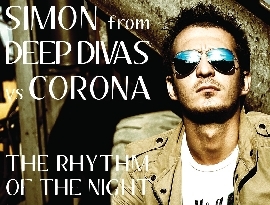 Simon is one of the hottest italian dj at the moment. His latest project "Sweat" has been played and playlisted by the best International artist and reached various top ten charts worldwide. 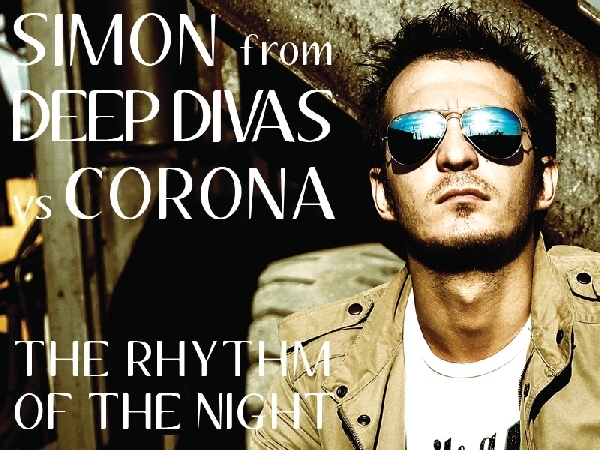 Now he comes again with the electro house rework of one of our classic dance anthem of the 90'. Addictional remixes by Lanfranchi + Farina and Demoro.